After two makeup and three photography books, François Nars finally launches a photobiography! The 420-page self-titled book took three years in making and contains six chapters, highlighting François’ early years, inspiration and influences, work as a makeup artist, photographer and creative director, his involvement with the NARS brand and his love for Motu Tane. If you’re a true #NARSissist, make sure to grab a copy! 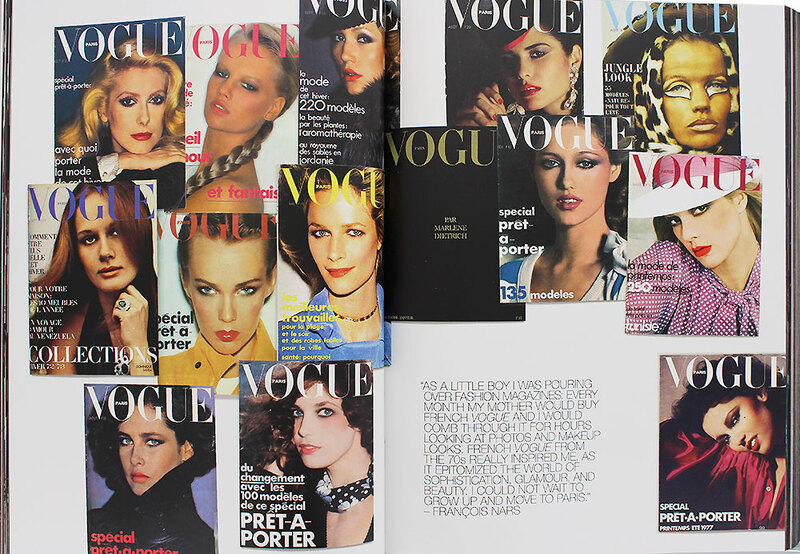 François' inspiration collage of Vogue Paris covers from the 1970s. Photographs taken by François. Left: Vogue Japan, previously published in April 2011. 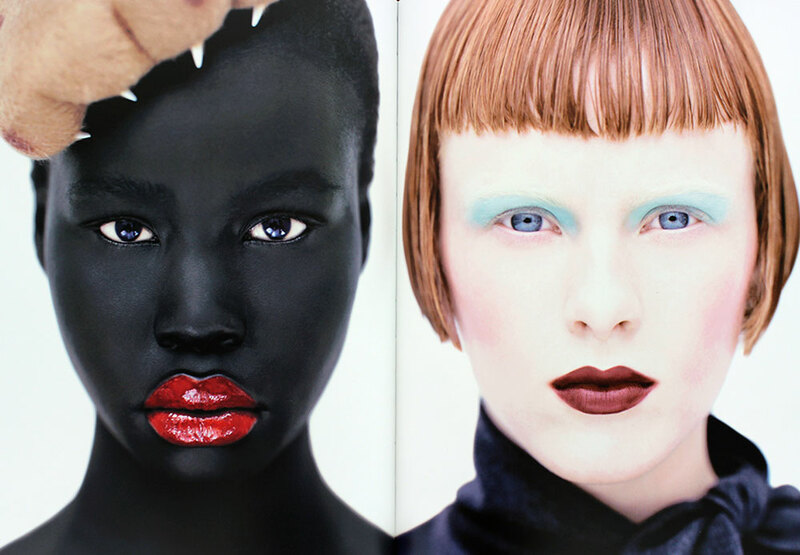 Right: NARS Holiday 2005 campaign. Photographs taken by François. Left: X-Ray, previously published in 1997. Right: NARS Fall 1997 campaign. 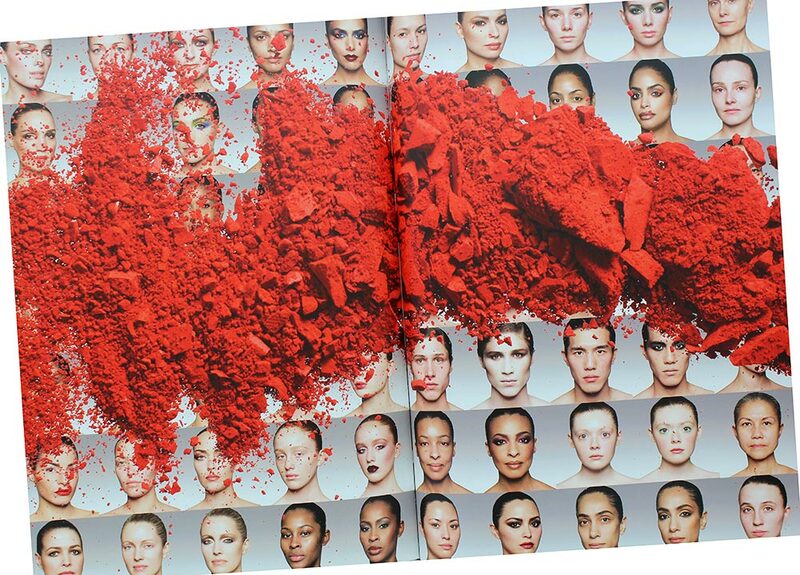 NARS Exhibit A Blush over collage of portraits photographed by François, previously published in Makeup Your Mind Express Yourself in 2011. 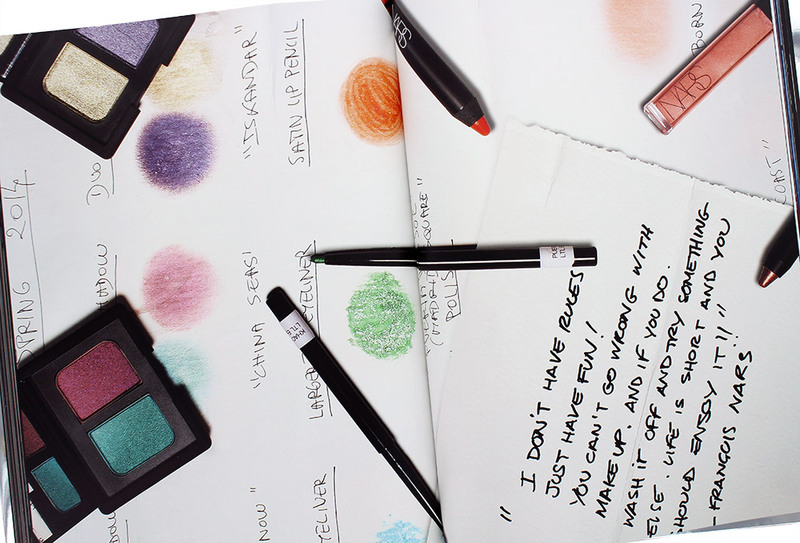 François developing the Fall 2014 Color Collection. 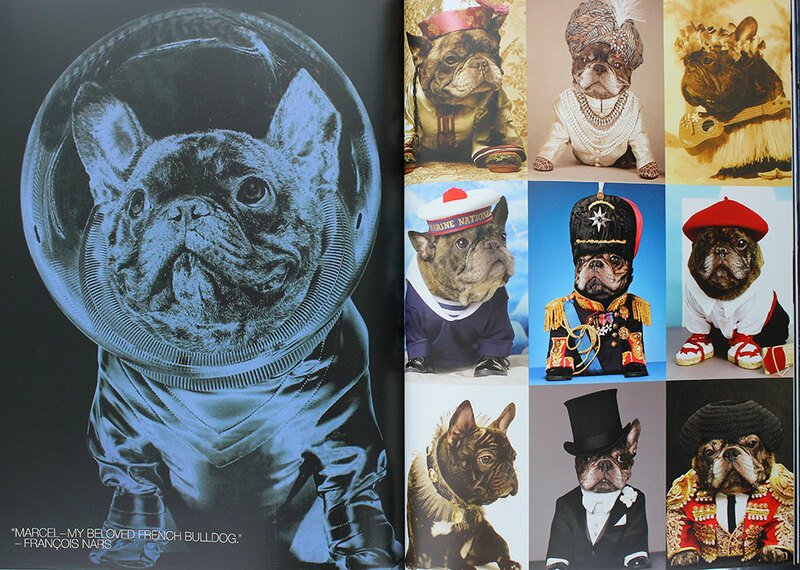 Marcel, François' French bulldog and the face of NARS Holiday Cards for more than 10 years until 2012. 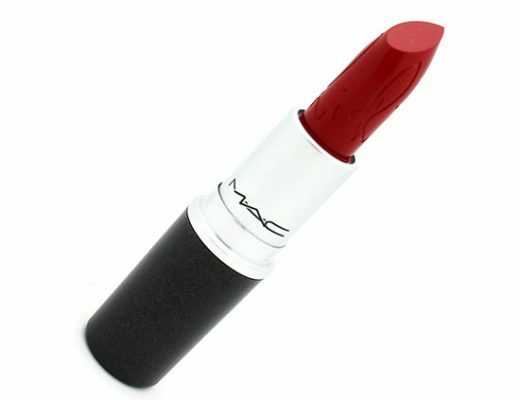 François Nars is available now at narscosmetics.com for $85. 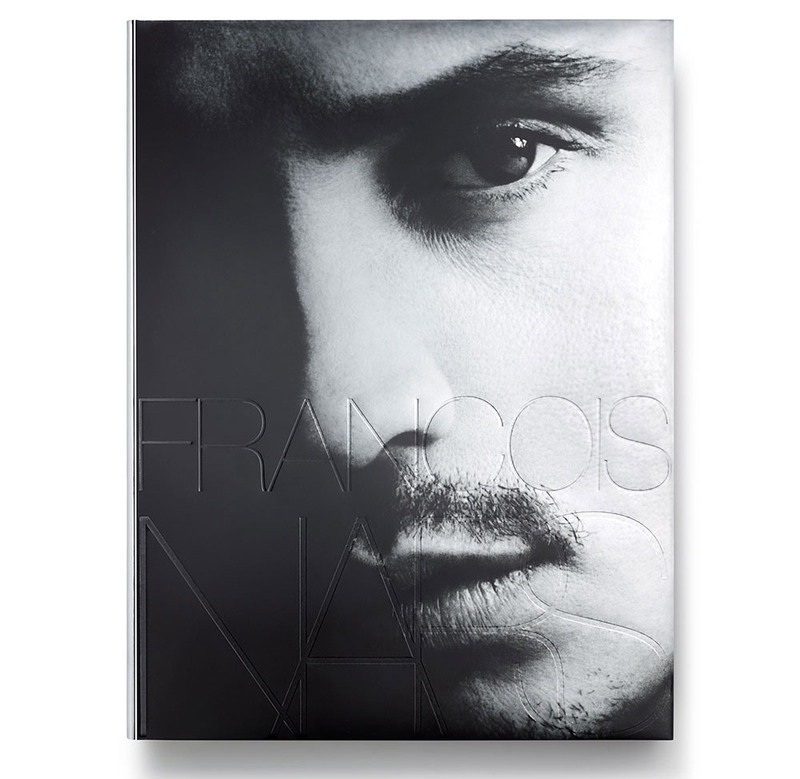 François will also be signing copies of his new book at NARS 413 Bleecker Street, September 17th, 2 – 4pm. 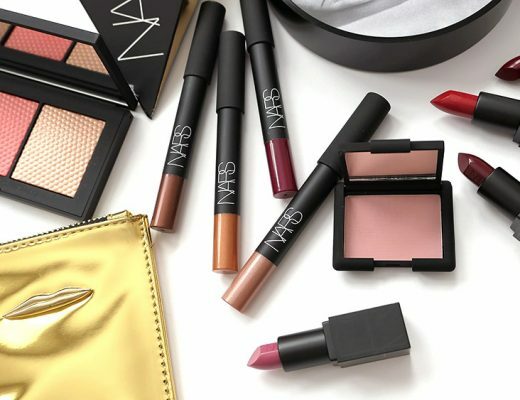 NARS stylists will be available for makeup appointments from 11am – 6pm. Call (646) 459-2323 to reserve your spot now! Disclosure: This post includes product that was provided by the manufacturer/PR firm for consideration only. It may also contain an affiliate link, which gives us a small commission if you purchase the item. Please see our Disclosure for more information on our posting policy.